East Lothian Antiquarian & Field Naturalist Society Annual Dinner for 2019 will take place at the Maitlandfield House Hotel, Haddington on Friday 12th April 2019 at 7 for 7 30pm. Late News: Tim Porteous has had to call off due to an urgent family matter. He has however arranged for what will be an excellent substitute in David Campbell. 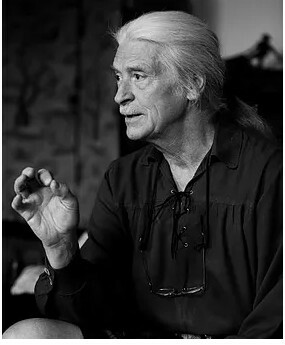 David is an acclaimed writer, broadcaster, poet and storyteller, and will talk on the same subject of “The convergence of East Lothian Folklore and History”. Joy Dodd can provide booking forms and menu choices. This entry was posted in Events, Lectures on March 27, 2019 by georgerobertson. 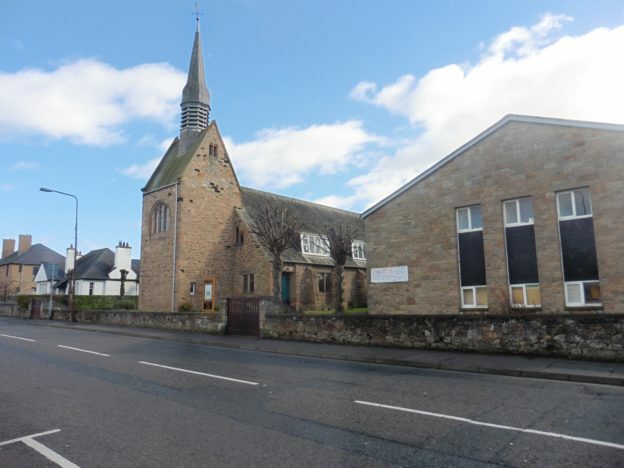 A talk about the church will be given by Tom Donaldson,retired architect and elder of the churchfollowed by a tour. Come and learn more about this excellent example of Arts & Crafts Church. Designed by Sydney Mitchell for the United Free Church, the foundation stone was laid in 1904. It has a very elegant spire and bell-tower and unique stencilled interior. Stained glass windows by Margaret Chilton and Marjorie Kemp 1924-50. This entry was posted in AGM, Events, Lectures on March 27, 2019 by georgerobertson. By invitation of the proprietors. Marchmont House is arguably one of Scotland’s finest mansions. 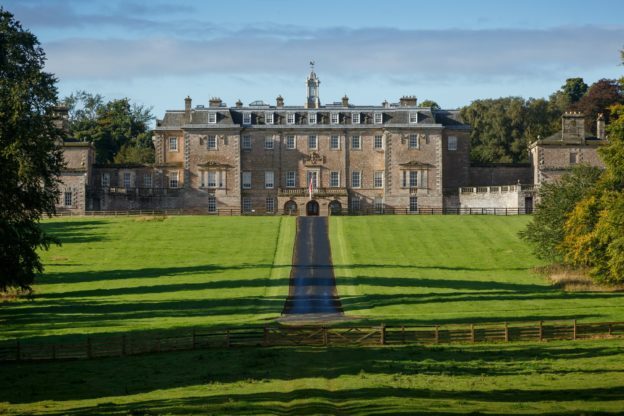 It is an imposing Grade A listed Palladian masterpiece built in 1750 by Hume-Campbell, 3rd Earl of Marchmont. The current proprietors purchased the House and estate in 2005 and have undertaken a most ambitious restoration – such that last year they won the 2018 Historic Houses / Sotheby’s Restoration Award. The House is full of paintings, sculptures and period furnishings. Members will be taken on a private tour of the House led by the House Curator Frances Raemaekers and will include artwork ranging from the 16th to 21st centuries. The tour, lasting between 2 and 2.5 hours, will end with tea / coffee and biscuits. 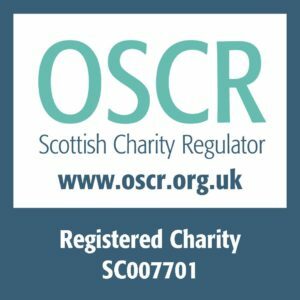 This entry was posted in Events, News and Updates, Outings on March 27, 2019 by georgerobertson. 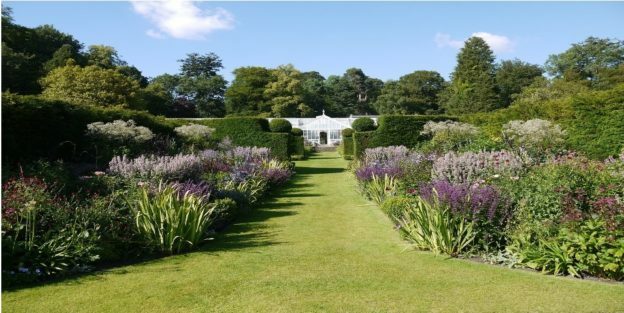 By invitation of the proprietor Mrs. C Reid, Portmore Gardens are located 1 mile north od Eddleston on the A703 (heading south on the left, post code EH45 8QU The entrance is identified by a lodge and stone pillars. The Gardens have been lovingly created by Mr and Mrs Reid over the last 30 years. They surround a David Bryce designed mansion house. Highlights include a restored 1.5 acre walled garden, large Edwardian glasshouses, and a water garden leading to a woodland walk with views of the Borders landscape.